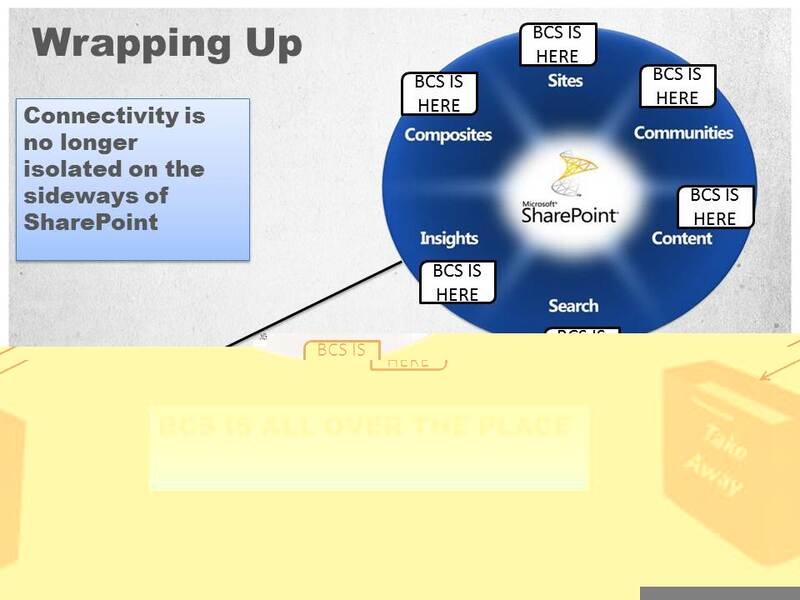 There are times when you want to connect from SharePoint to some custom database (DB2, Oracle, Siebel, TeraData, your BPM suite, and so on.) using Business Connectivity Services (BCS), unfortunately out-of-the-box only SQL server is supported, in order to connect to other vendors some effort is required and few techniques (Creating web service, .Net connectivity assembly or crafting the BCS xml model file manually) can be employed. Each different technique carry some limitations and strengths, following is a comparison table which may ease your decision. פיתוח יישומים דווקא בשיירפוינט. למה זה חשוב לאירגון? I’m On my way home now after 3 inspiring & joyful days at Tech-Ed Eilat 2010. 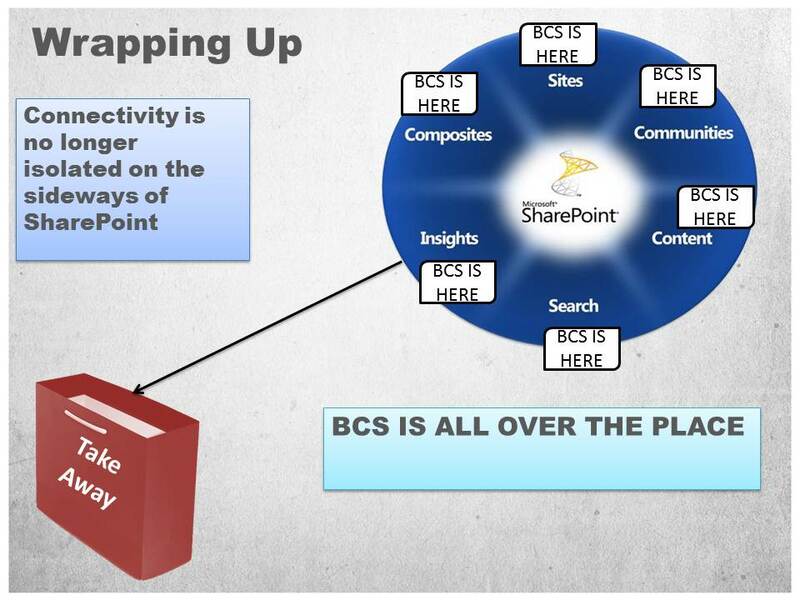 BCS – All Over The Place. If you liked or missed my BCS presentation, please find the PowerPoint deck and the project code for download here.